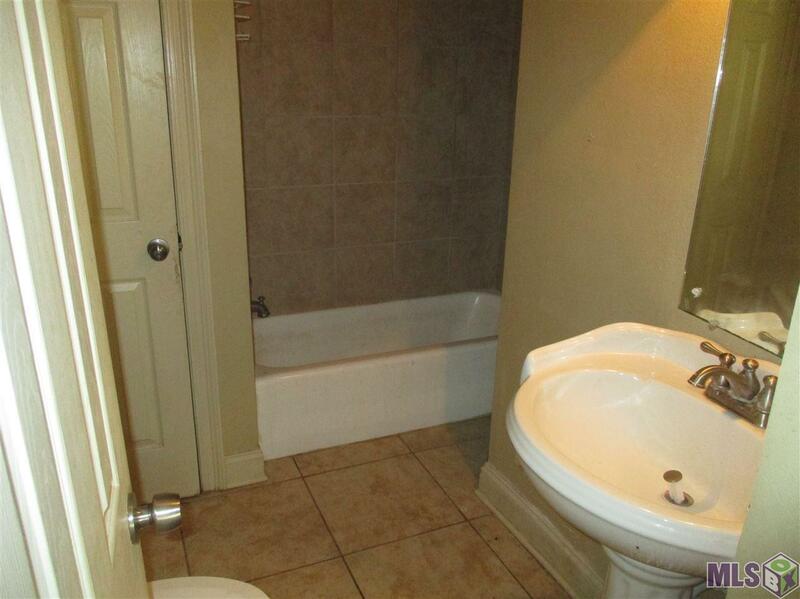 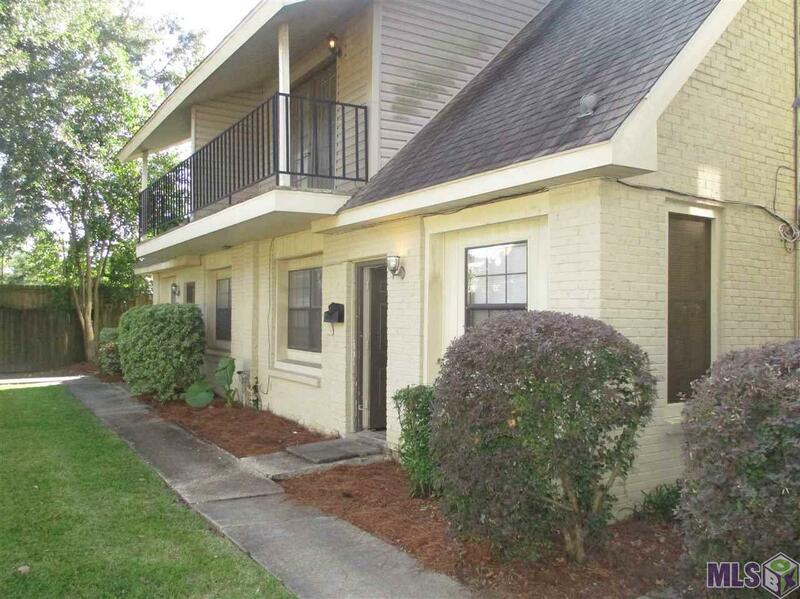 This 2 story Fannie Mae HomePath Condo is located with-in a Gated Community, near Baton Rouge community college, parks, fitness center, great shopping, restaurants, and medical facilities. 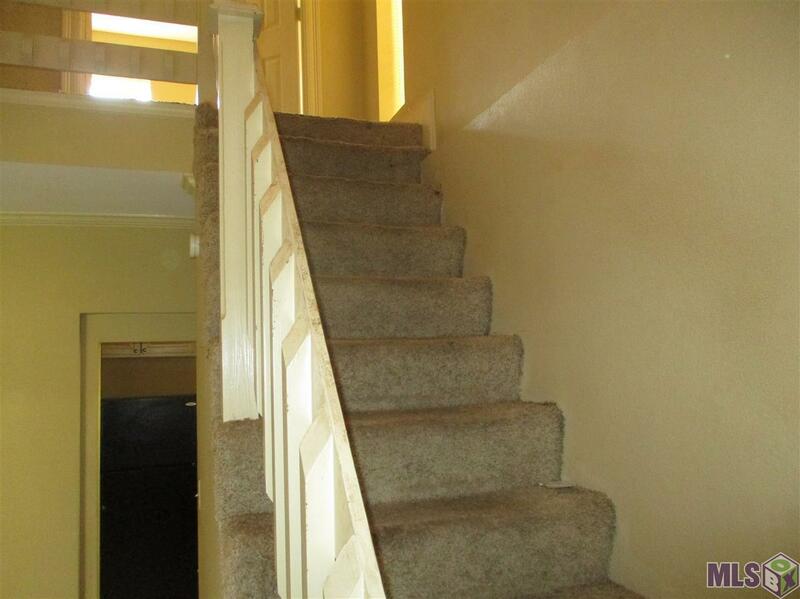 Condo has huge rooms, 9ft ceilings, separated kitchen, balcony with 2 Bedrooms and one and one half bath, french doors off the master bedroom. 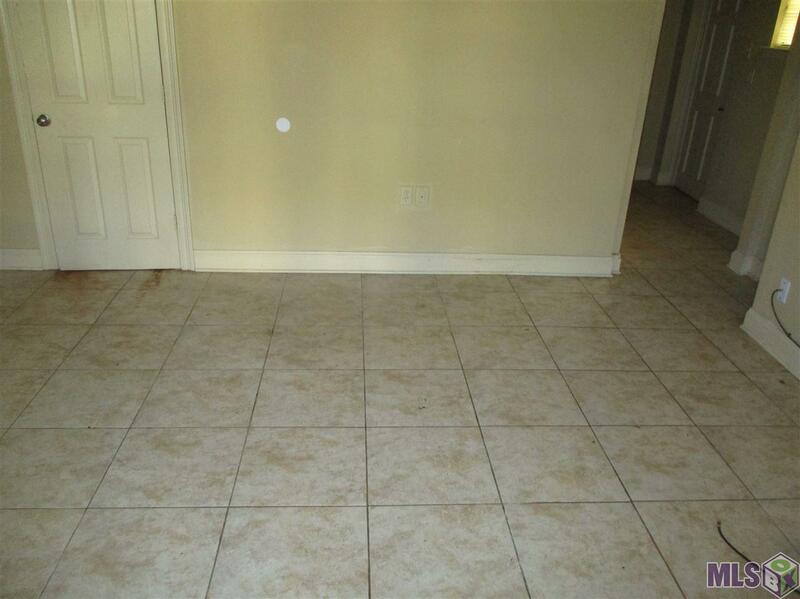 All appliances (washer, dryer, dishwater, range, garbage, disposal, refrigerator and microwave) to remain.